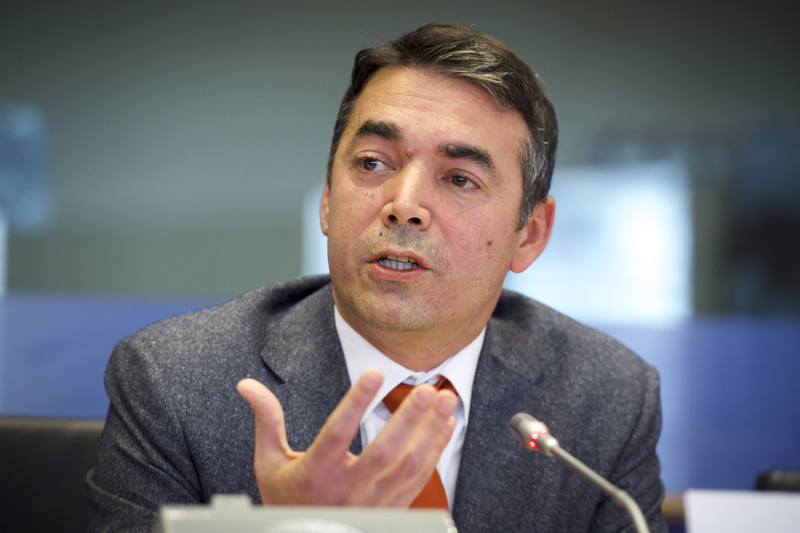 BERLIN – “We need a visionary kind of patriotism, the one that looks to the future rather than to the past”, stressed Foreign Minister of Macedonia Nikola Dimitrov in an interview for German paper Die Welt. 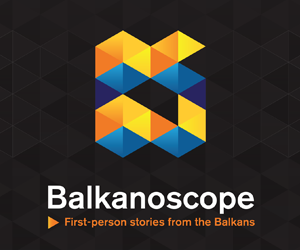 The interview covered the most recent political developments in Macedonia, reconciliation between government and opposition, Euro-Atlantic prospects of the country and its future relations with Russia. The Parliament of Macedonia voted on 19 October with a two-thirds majority to trigger the process of constitutional amendments. This included seven MPs from the largest opposition party, VMRO-DPMNE. “That was the biggest obstacle, but big challenges still lie ahead. In approximately two months, the Parliament will debate and decide on the text and the two-thirds majority will again be needed. A lot can happen in the meantime”, said Dimitrov. He added that a lot has been done behind the scenes to maintain the support of the opposition MPs. They conditioned their vote with the protection of Macedonian identity through the amendments, as well as with establishment of a body for political reconciliation. 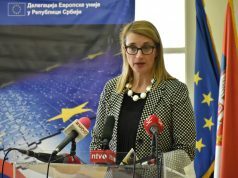 Asked whether there is a possibility that the politicians who participated in 2017 incursion in the parliament and 2016 wiretap scandal get an amnesty in exchange for their support for the amendments, Dimitrov answered that the principle of democratic accountability and foundation of the rule of law have to be respected. Nevertheless, he emphasised the importance of political reconciliation. “We must establish normalisation in our polarised country. On the other hand, we must not have further obstacles on our EU path”, he said. 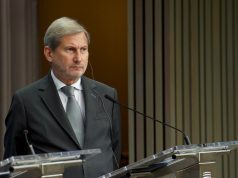 Dimitrov expressed his expectations that Greece will hold its end of the bargain, despite internal struggles it faces. “It is the best compromise that we can achieve”, he said. Even though Macedonia wants to become a member of NATO, it also believes that tensions with Russia need to be overcome and hopes for a tighter cooperation in the future, Dimitrov underlined. “A precondition, of course, is that there is a peace in Ukraine and the territorial integrity is respected”, he stated, adding that the Europeans need better relations with Russia. 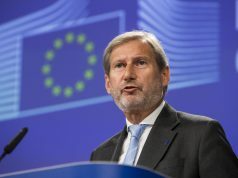 According to Dimitrov, Macedonia deserves a fair chance from EU. “Two years ago, Macedonia was ruled by a regime with autocratic tendencies… We are now determined to become a strong liberal democracy. When the name change process is finalised, we shall no longer have bilateral disputes in the region”, he said. He remarked that the enlargement is currently unpopular in the EU, but, in his opinion, it will be even more costly not to engage in the region. “We are an island in the middle of EU. The migration crisis has shown that we are important for Europe’s security”, Dimitrov emphasised.